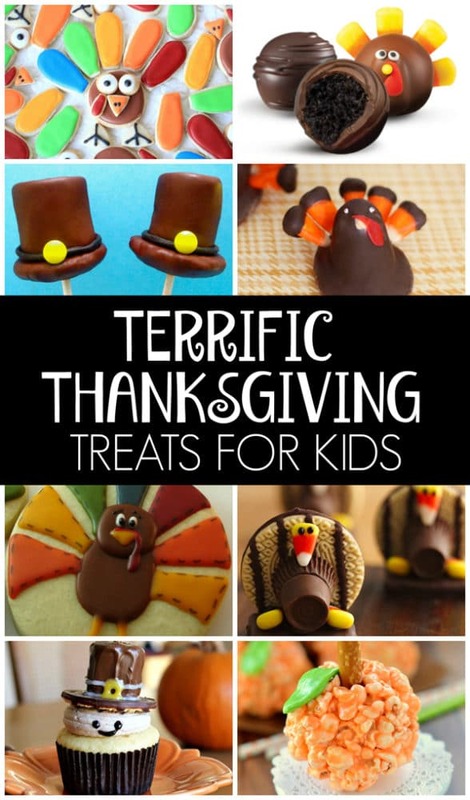 Make these fun, kid-approve Thanksgiving treats for the holiday! Are you looking for something fun to do with the family for Thanksgiving? What about food crafts?! Check out these 25 Terrific Thanksgiving Treats. The kids will LOVE making them and eating them, of course! Do you have a favorite? Let us know in the comments below! Plan an amazing Thanksgiving party or dinner with these products! Shop Land of Nod’s Thanksgiving Party Collection! Check out these other great fall features! 15 Awesome Thanksgiving Treat Ideas everyone will love!